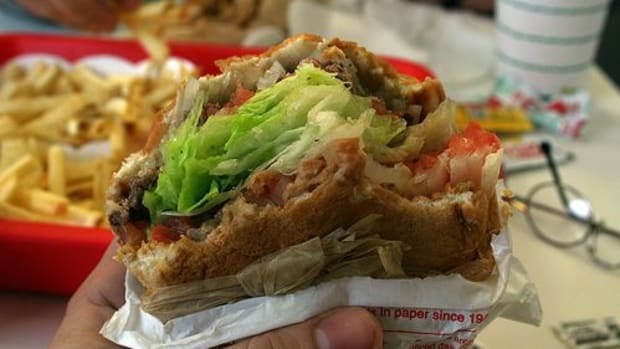 One thing is for sure: fast food chains may boast about offering healthier options, but people don&apos;t go to fast food restaurants to eat lettuce. 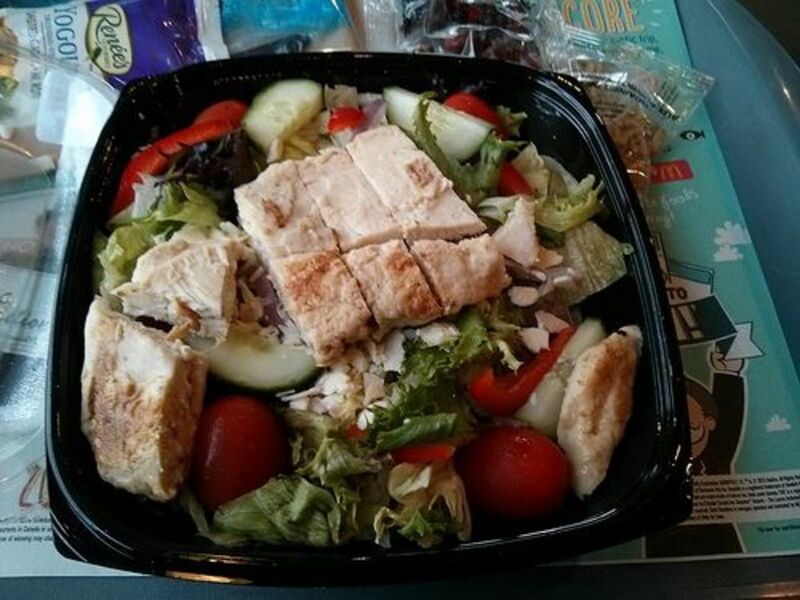 Even healthy, responsible people that break down once in awhile don&apos;t splurge by ordering McDonald&apos;s salad. 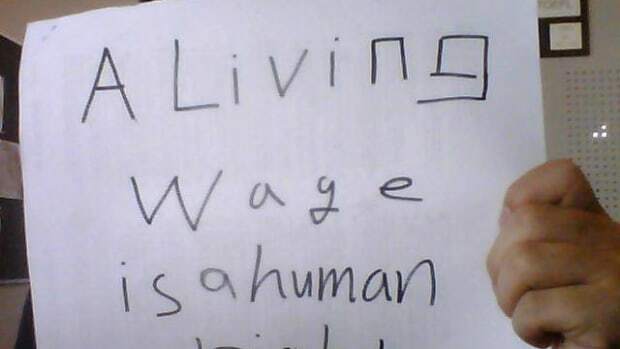 Nope, they want the cheeseburgers just like everyone else. As the Wall Street Journal recently reported, salad sales make up only 2 to 3 percent of overall US fast food sales. You know what does sell well? Junk food. 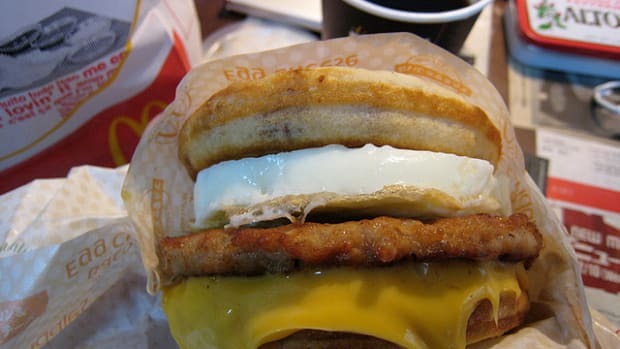 McDonald&apos;s last major food breakthrough was the McGriddle in 2003. 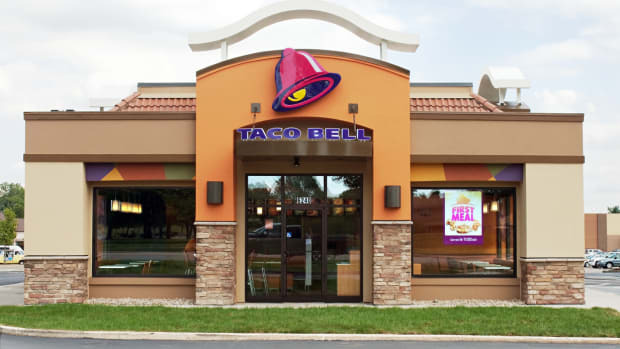 Since then, the fast food chain has attempted to expand healthy options, while counterparts over at Wendy&apos;s are celebrating the Pretzel Bacon Cheeseburger, and Taco Bell is wooing diners with Doritos Locos Tacos (aka the sodium bomb). 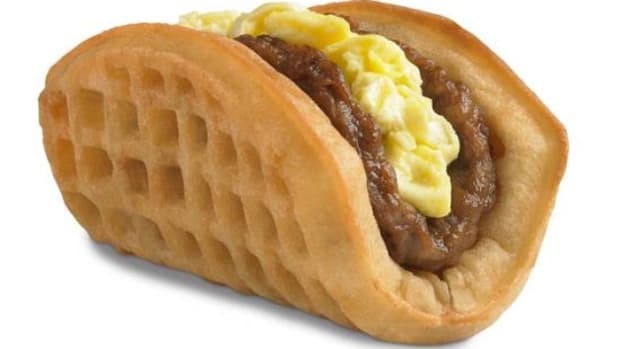 Has McDonald&apos;s has lost its fast food identity during the search for a healthier image? 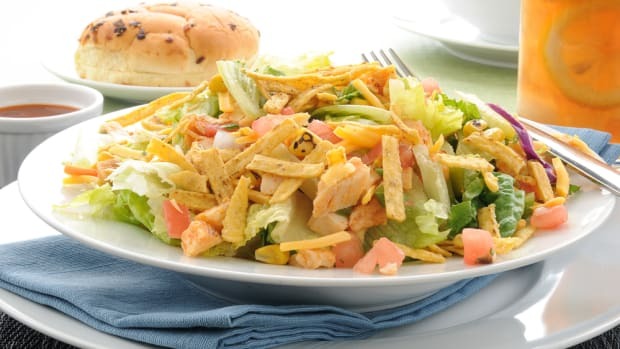 Some business analysts have started to question whether offering more salads is smart for the company (and just for the record, a McDonald&apos;s cheeseburger has 300 calories while the Premium Ranch Bacon Salad with Crispy Chicken has 390). 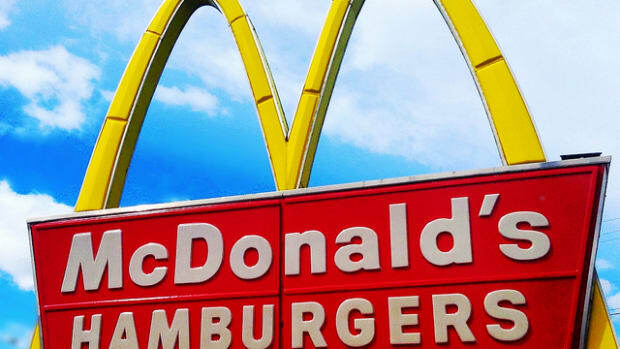 "McDonald&apos;s is never going to be perceived as healthy, so for them to spend too much time on healthy items doesn&apos;t make a lot of sense to me," Howard Penney, managing director at Hedgeye Risk Management told the Wall Street Journal. The Fruit and Walnuts salad? 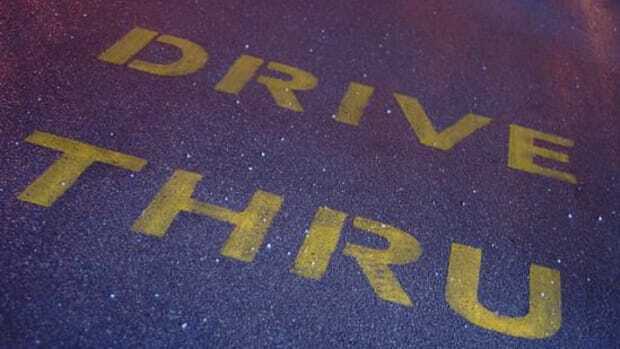 Yeah, McDonalds dropped that one quickly when it didn&apos;t sell well. And the rest of that salad menu? Doused in bacon and creamy dressings. If they really think they&apos;re offering healthier options, they&apos;re kidding themselves. Moral of the story? It&apos;s hard to change your image while trying to preserve your brand. While some may like to think that fast food chains offering up healthier options is a good thing for our food culture, at the end of the day, the impact is very minimal. So get your salads elsewhere and avoid the fast food fiasco entirely.